It’s that time of year again! For three weeks warm autumn colours will cover Tivoli with 20,000 pumpkins, 2,500 bales of straw and 5,500 perennials and herbs. If you’re looking for tasty treats, check out the Danish crafts and treats at the Halloween market stalls. 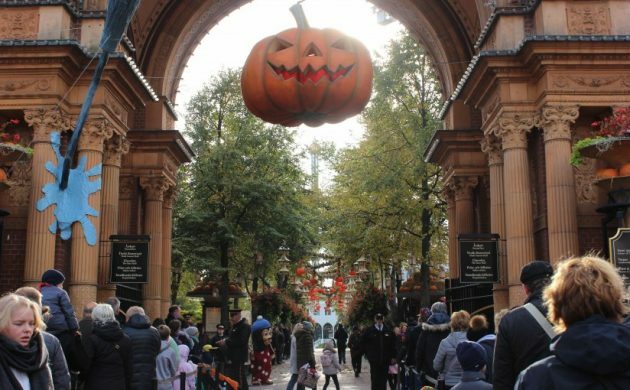 On October 28 at 17:00 the Monsters’ Night Out parade will be held as over 150 monsters make their way through Tivoli; and on Halloween itself, children can buy special Halloween bags and go trick-or-treating around the park. What better way to celebrate than riding the scream-inducing rides at Tivoli? Tivoli's 175th summer season is here!